Announced at this year's E3, Doom VFR will be released this year for PC. If you flinched the first time you saw a meaty Mancubus charging at you in last year’s critically acclaimed DOOM, wait till you get up close and even more personal with rampaging demons in DOOM VFR. 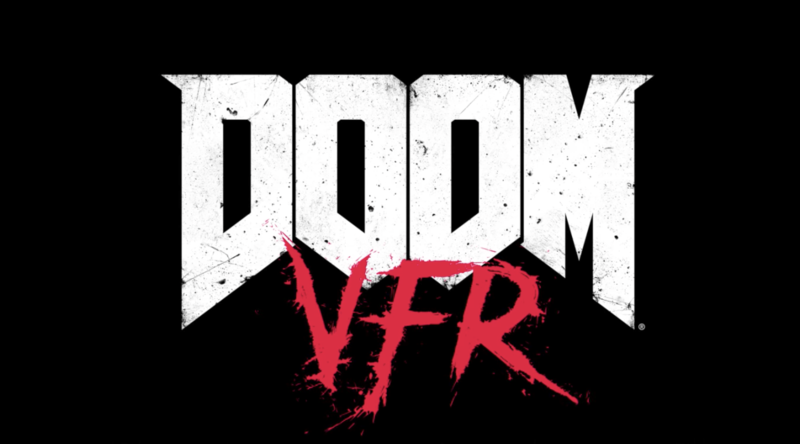 Revealed at Bethesda’s E3 2017 Showcase, DOOM VFR is a new virtual reality game from legendary developer id Software, coming to PlayStation VR and VIVE platforms.